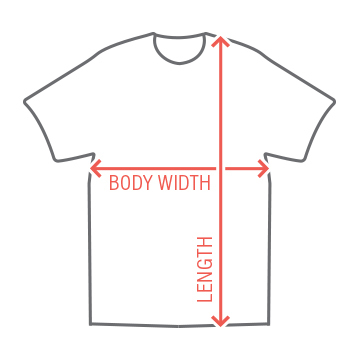 This shirt serves as walking survey to everyone you meet. It's a very important question. In the Jingle Bells Parody Lyrics that parody a famous comic book duo, do you sing "Took Ballet" or "Got Away"? Great conversation starter. Most people had no idea that the other group exists. 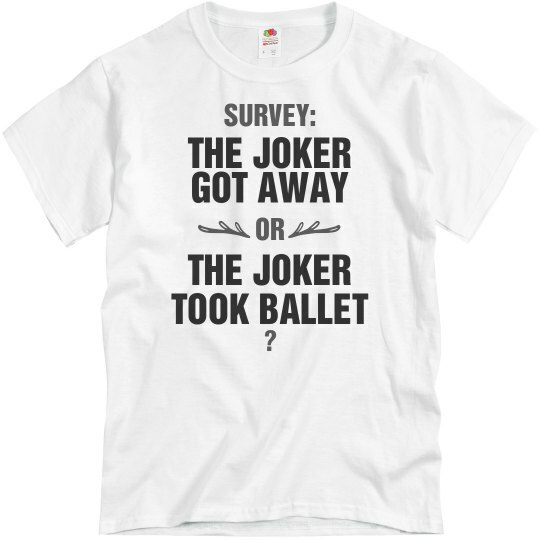 Custom Text: THE JOKER | GOT AWAY | THE JOKER | TOOK BALLET | SURVEY: | OR | ?